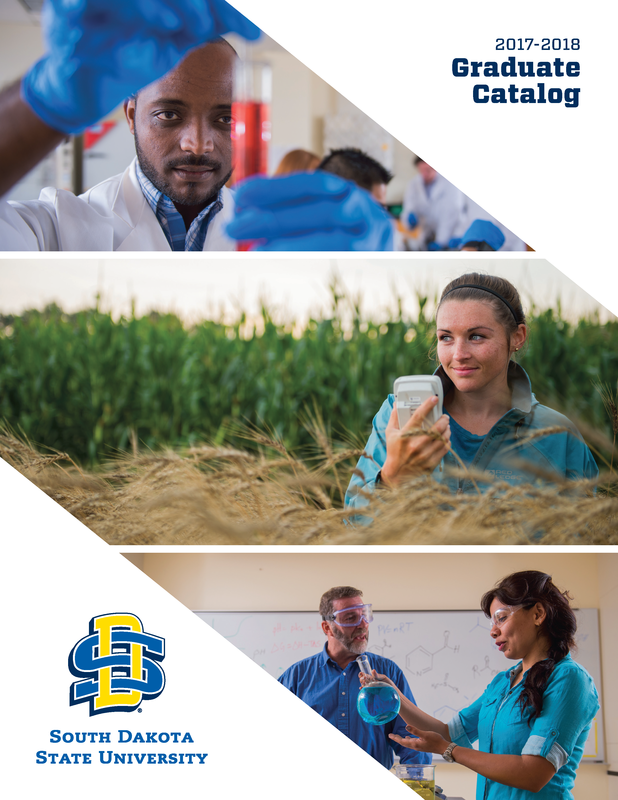 The Graduate Catalog is the official source of the university’s academic programs and courses. The catalog should be used as a guide in planning a course of study and in meeting requirements for graduation. The South Dakota State University Policy and Procedure Manual may be viewed online at: www.sdstate.edu/policies-and-procedures. That website is the definitive source for the most current South Dakota State University policies. Policies duplicated on other websites or in print may not be the most current version. All policies documented on the site are official and supersede policies located elsewhere. 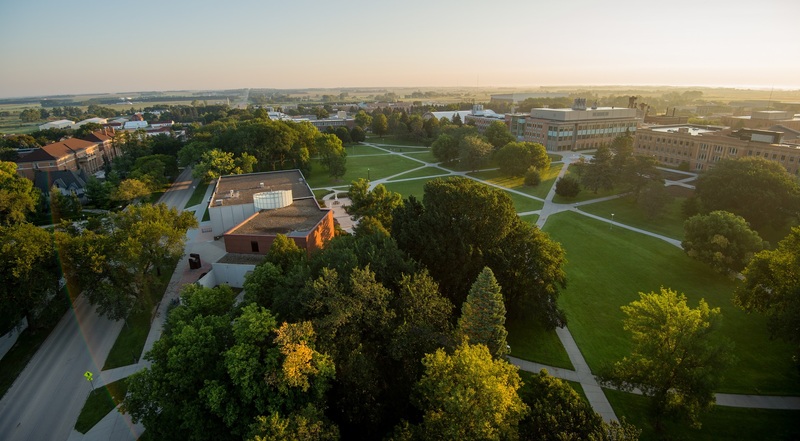 South Dakota State University is governed by state and federal law, administrative regulations, and policies of the South Dakota Board of Regents (SDBOR) and the State of South Dakota. South Dakota Board of Regents policies may be viewed online at: www.sdbor.edu/policy/Pages/Policy-Manual.aspx. For more information on the policies established to promote equal opportunity and eliminate discrimination and harassment at SDSU visit: www.sdstate.edu/hr/equal-opportunity/index.cfm.